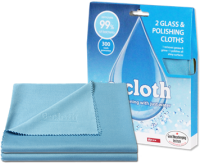 The Stainless Steel Pack is the complete cleaning and polishing solution for all types of stainless steel. of brushed stainless steel, while the smoother side is ideal for polished surfaces. 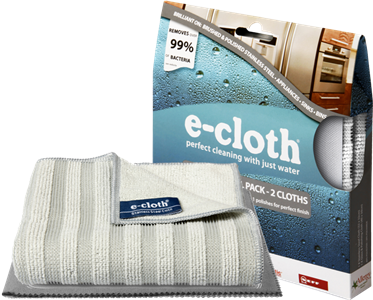 Both sides remove grease, dirt and bacteria and are ideal for cleaning kitchen appliances including fridges, microwaves and ovens. 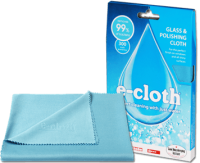 The Glass & Polishing Cloth provides the perfect, smear free ﬁnish. 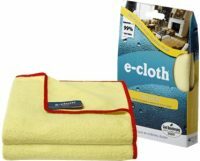 Categories: Shop Online, Cleaning Brands: E-CLOTH.